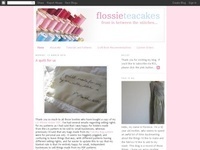 Card making and craft blog. I have been making cards for about 3 years now, and now my little boy is at school it's great having the spare time to induldge in my passion. 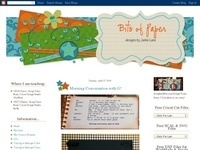 Buttons n Bits - this is a blog that i have made so i can share all my makings with the world. from recycling old stuff to make new, sewing, jewellary making and anything else i can have a good go at.